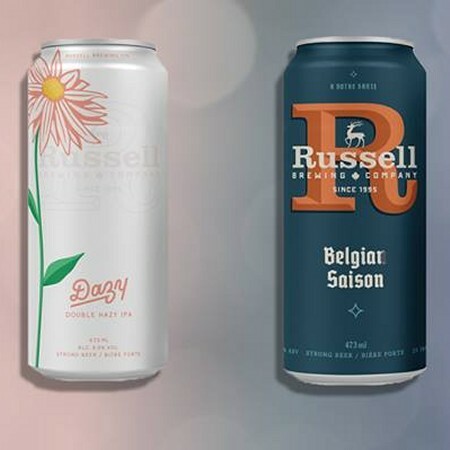 SURREY, BC – Bring Your Porter to the Slaughter reports that Russell Brewing has released 473 ml cans of four new beers. 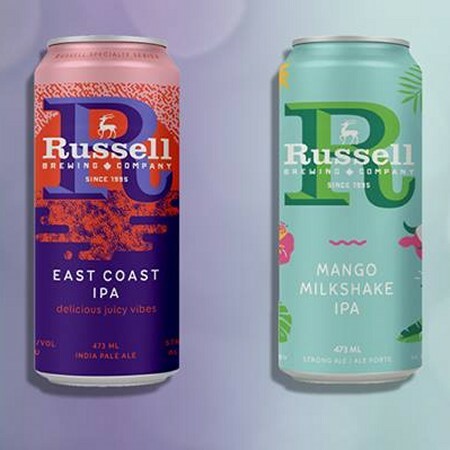 East Coast IPA will be available at BC Liquor stores throughout the province, while the other three will be available at select private liquor stores while supplies last. For more details, see the full post.